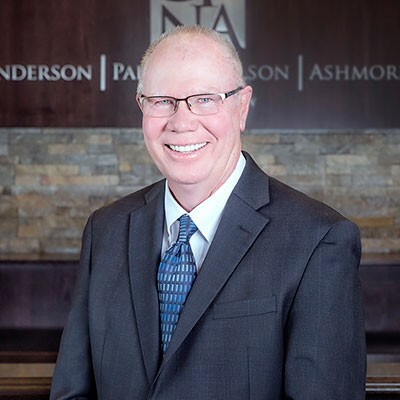 The experienced personal injury attorneys at Gunderson, Palmer, Nelson, & Ashmore LLP, can help you with legal claims for serious injuries or death caused by the fault of other individuals, businesses, manufacturers, and institutions. 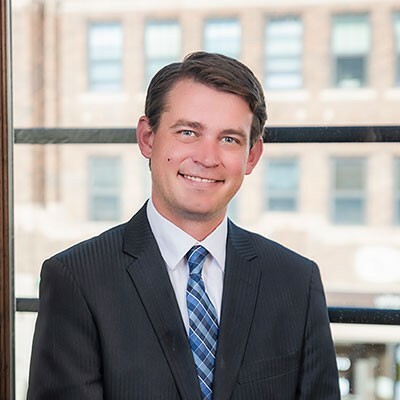 Gunderson, Palmer, Nelson & Ashmore is one of western South Dakota’s largest law firms, located in downtown Rapid City. We want to help you if you are suffering due to the fault of others, and we encourage you to contact us regarding your claim. We do not charge for initial consultations.